As a homeowner, you may be dreaming about installing custom windows in your home. Maybe it’s a bay window with a seating area where you can relax with a view of your backyard, or maybe your home has an interesting architectural feature that is just begging for a window to bring more natural light into a room. Regardless of the vision you have, finding the right company to bring your dreams to reality can be a challenge. Questions you may be asking yourself include, "How do I know if a company is reliable?" and "How do I know if windows are of the quality and functionality that I need?" Many homeowners are busy between working, caring for their children, and managing their own life, so window upgrades can get pushed to the wayside. However, we are here to help ease the process. Here are 5 tactics that you can use as a guide to selecting the perfect custom windows you’ve been imagining. Simply asking a company if their products meet these standards can quickly let you know if you should consider them any further or not. The cost of the windows is another important factor to consider. You can start by looking at the company values on different provider's websites. Do they prioritize offering low costs, do they ooze luxury, or do you sense a balance of value and cost? You need to be wary of custom window companies that offer rock-bottom prices. If it is too good to be true, then it probably is. When low cost is a company’s main selling point, chances are corners will be cut in some regard whether it's window quality, installation, or customer service. On the other hand, there are some companies that will take advantage of unsuspecting homeowners and seriously overcharge. Before hiring, study the range of window costs in your market. You may need to ask a few companies for quotes on your specific project to get an accurate idea. The ideal candidate is a company that charges what is fair for the work and time but does not overcharge or carry a luxury "nose-to-air" company image. This may seem like a no-brainer when looking for custom windows, but there are different levels of customization that will be offered depending on the company you choose. A quality provider is going to offer you true customization, meaning that they are open to new ideas and creating a solution precisely to your needs. This can involve looking at the architectural style of your home and designing a window to meet specifications for a certain spot. Say you have a high ceiling in your living room and would like circular windows across the top of one wall to allow more light to come in. Requests like this should be met with an encouraging "can-do" attitude. A very popular trend when it comes to custom windows is the addition of custom bay or bow windows. It is easy to see why as these create the illusion of more space inside and add a decorative accent outside. They also increase the amount of natural light coming in and allow for more ventilation inside of a home. However, these can require some serious construction, requiring a company with a high degree of skill in this area. Look for companies who specialize in this type of window, who showcase it on their website and portfolio, and who put an equal focus on both the quality and final aesthetic result. Overall, you want a company that is willing to create custom windows that will match your style and personality. You want to be able to add character to your home and complete projects that aren't seen every day. Look for a company who is open to new ideas and is excited about getting creative. Whether it's a range of color options or nontraditional window shapes, the company should be flexible with the custom window possibilities they offer. Next, look for a company that focuses on both form and function, placing importance on both aesthetics and functionality. Of course, you want your window to last for a long time and you want it to be energy-efficient, but that does not mean you have to sacrifice beauty for comfort. The company you eventually end up with should place a high value on a stunning final result. 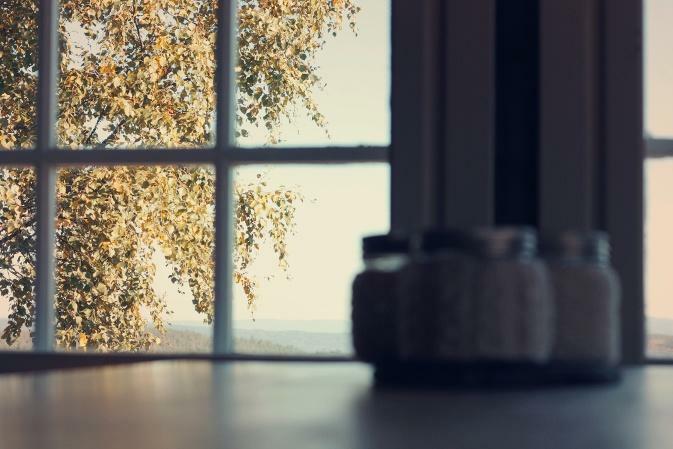 They should understand that a window is not just a window, and that a touch of style makes a big difference. Further, they should provide many options when it comes to material, finish, frame, and color. Browse their website to see which options are available and ask to see examples of their previous work. Last but not least, you need a company that knows what they're doing and who are experts in their craft. It is important they listen to your needs, make the window you want, and install it properly. All of these are very important to a successful final result. Having beautifully crafted custom windows will be of no use to you if are installed wrong. So ensure that the company has a history of providing quality service from the materials to the creation, to the installation. 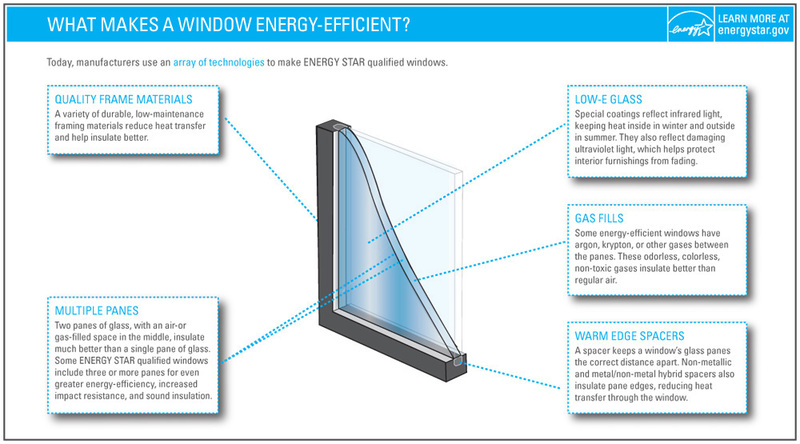 This will ensure your window is safe, energy efficient, beautiful, and lasts for years to come. A great set of custom windows can leave you happier with the house that you live in and call your home. Finding the right company is a process which should be done with care, and these 5 tactics can help you in the process.